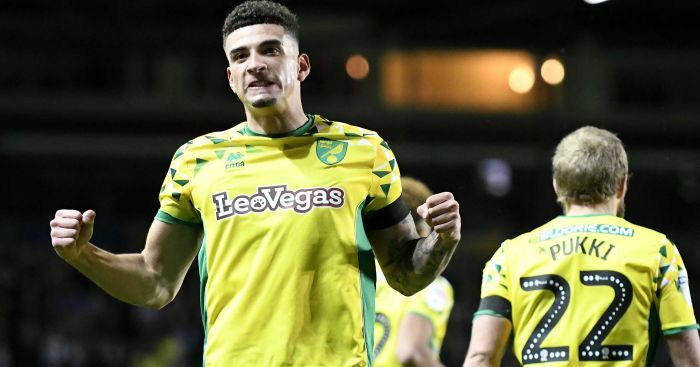 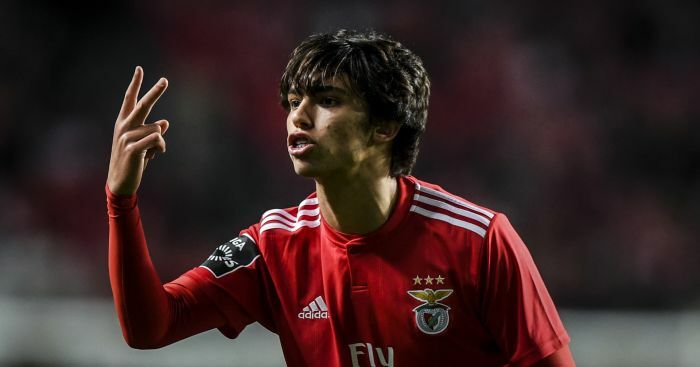 Tottenham are ready to raid Ajax for a £15million left-back, while Man Utd have stepped up their interest in a Norwich defender, according to Monday’s papers. 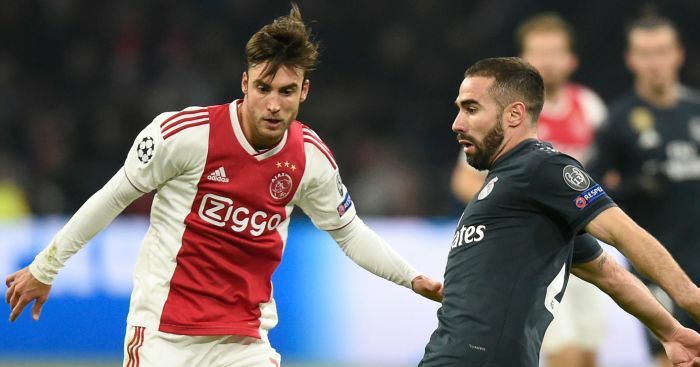 Tottenham are reportedly considering a £15million splash on Ajax defender Nicolas Tagliafico this summer. 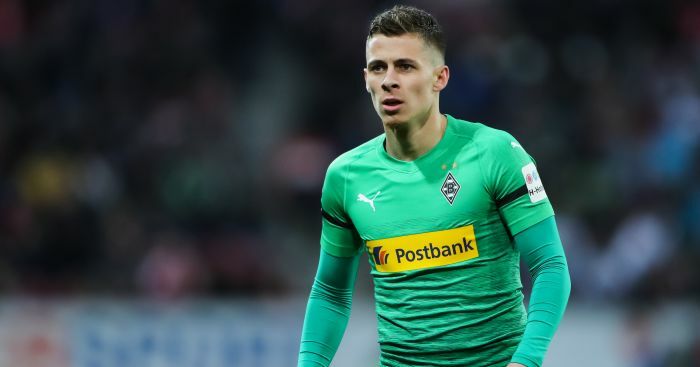 The Argentine left-back has been scouted several times by Spurs this season after scoring five goals and providing five assists for the Dutch giants. 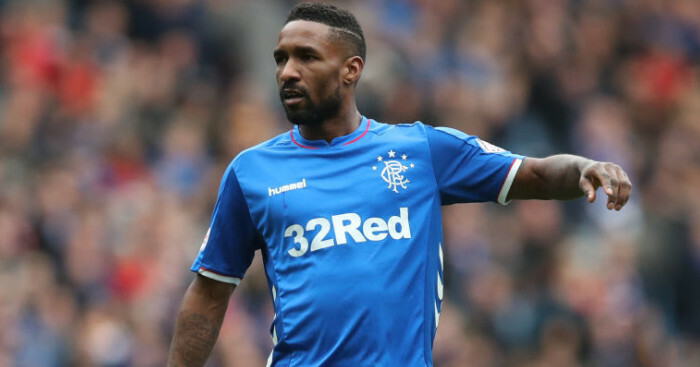 And the report in The Sun claims that Ajax are ready to cash in on the 26-year-old, despite the player having two years remaining on his contract. 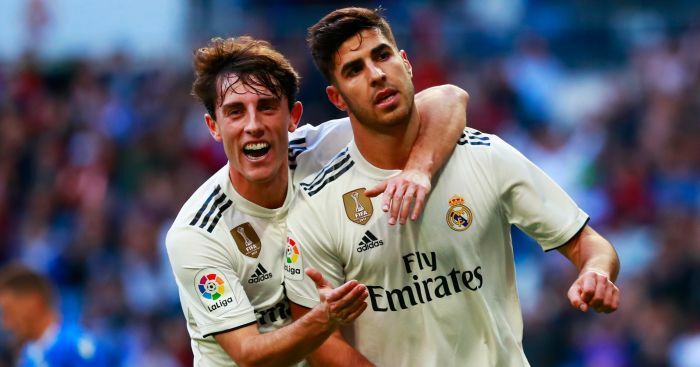 A potential move for Tagliafico comes as doubts continue over the long-term future of Danny Rose in north London – with the England star in and out of the Spurs team as Mauricio Pochettino alternates between him and Ben Davies. 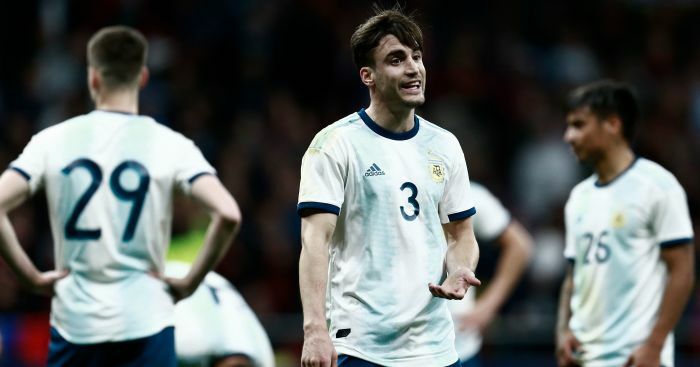 Tagliafico, who has also been linked with Arsenal and Barcelona, only joined Ajax last season in a £3.6m move from Independiente but has made a massive impression this season as the Eredvisie outfit have reached the Champions League quarter-finals. 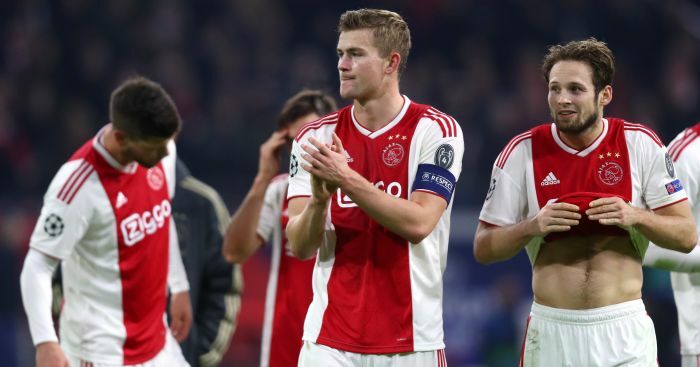 He has firmly established himself as one of the most exciting left-backs in Europe, shining in Ajax’s stunning 4-1 over Real Madrid at the Bernabeu, and when asked about Spurs’ interest on Friday said: “It’s great that they talk about me, because that means things are going well.